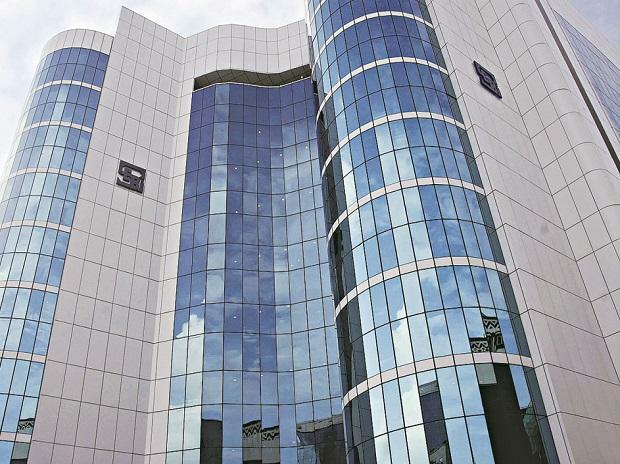 Sebi on Thursday issued a supplementary show-cause notice (SCN) to equity markets brokers, including Motilal Oswal Financial Services, Anand Rathi Shares and Stockbrokers Ltd. and India Infoline, in connection with the Rs 5600-crore scam at the National Spot Exchange Ltd (NSEL) in 2013. Sebi is investigating the alleged role of brokers in mis-selling of NSEL products that led to 13,000 investors losing Rs 5,600 crore. A senior Sebi official confirmed the notice but refused to comment on the text. "We have received the notice and will respond in due course," said Ajay Menon, CEO, Broking and Distribution, Motilal Oswal Financial Services. “Yes, we have received an SCN from Sebi today,” said a senior official of Anand Rathi. "In continuation of its earlier SCN, Sebi has issued the present notice seeking certain further clarifications from IIFL Commodities Ltd. The notice is being examined and a detailed response will be submitted shortly and within timelines," said a spokesperson for IIFL Commodities. Relying on the findings of the Economic Offences Wing (EOW), Sebi initiated an investigation after the regulator of commodity derivatives market--the Forward Markets Commission (FMC) –merged with it in 2015. Sebi had issued a SCN to brokers in September 2018 asking why wouldn't they be declared "not fit and proper", a tag which may debar them from accessing to equity and other derivatives market in India. FMC had already declared NSEL promoter 63 Moons (formerly Financial Technologies) and its directors "not fit and proper". The FMC asked 63 moons to divest its anchor investor's stake from India's leading commodity futures exchange the Multi Commodity Exchange of India (MCX) and exit from all technology support and exchange businesses. Meanwhile, NSEL alleged negligence in action taken on brokers on FMC. "The probes conducted by various investigating agencies and market regulator, namely EOW-Mumbai, SFIO and SEBI, reveals (sic) that top five leading broking firms were involved in mis-selling of NSEL product, Know Your Customer manipulation, Client Code Modification and infusion of black money through their NBFCs," NSEL said. Brokers had indulged in various such illegal activities on the NSEL platform and the then Head, Mumbai-EOW (Additional Commissioner of Police) Rajvardhan Sinha had submitted his report revealing these criminality in 2013, it said. “However, the FMC did not take any action and suppressed this report. Now, Rajvardhan’s report is filed by Sebi as response to brokers’ petition as an annexure,” NSEL said. Earlier, EOW had arrest some officials of defunct NSEL and some of these broking firms. In 2018, EOW registered a case and issued notices to 300 brokers pertaining to this case.